India’s largest private grass-root gallery, ICIA has been promoting Indian contemporary art since its inception. Located in the heart of the Mumbai art district, Kala Ghoda, the 7000 sq ft gallery exhibits rare unseen works by Indian masters, playing an almost museum-like role. 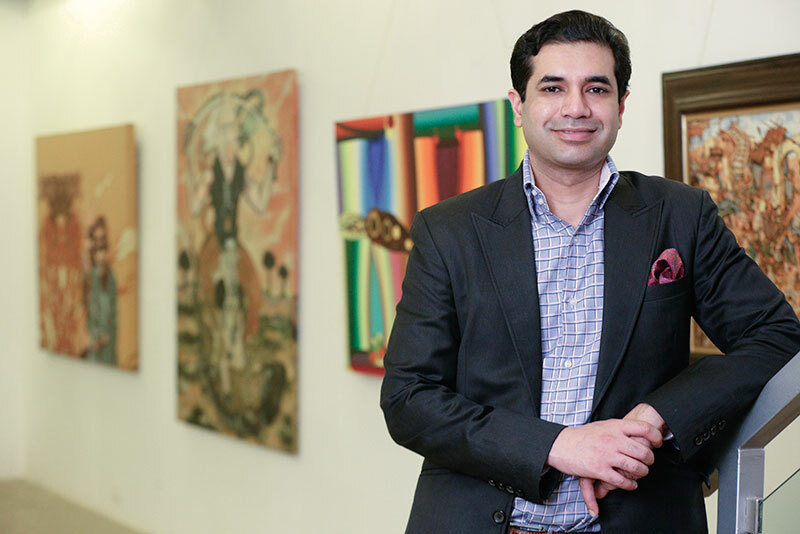 In addition, younger artists are selected by a panel that includes art critic Vickram Sethi, Chairman of ICIA, to encourage fresh talent, and the gallery also works with interior designers to help place the right works at the right spots in people’s houses. Director Tushar Sethi lets us into his passion for art and his plans for the future of ICIA. Art is both my passion and is also a business. I love the synergy that one can create by combining the two. The innovation that art fosters, along with the possibilities that one could present in an artwork, entails experience that can take years to achieve. What differentiates your gallery from others? We are the only gallery in Mumbai that focuses on curated exhibitions of masters as well as contemporary artists. ICIA has organised several retrospectives including that of M F Husain, S H Raza, Ram Kumar, Anjolie Ela Menon and Jogen Chowdhury. We have a sister concern which organises auctions. We also publish art market reports and news updates on what’s happening in the art world. What art movement has inspired you the most? 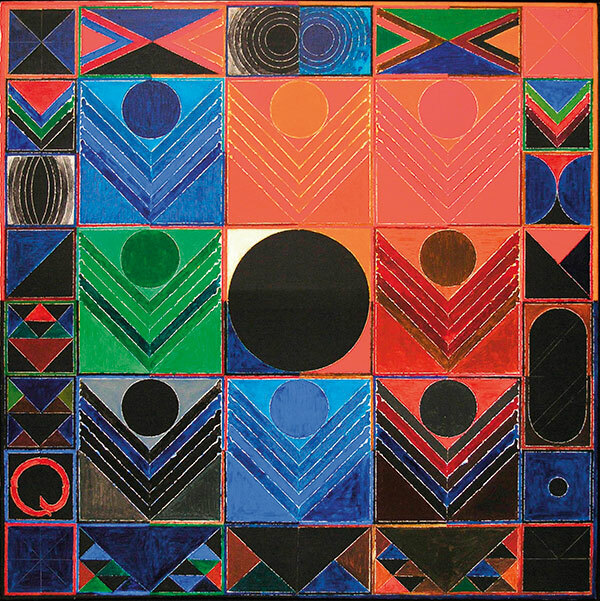 Historically, the Progressive Art Movement is by far India’s most important art movement. We have exhibited several artists that were part of it, to show how artworks and artistic styles have changed over decades. Can you name some of the artists in your private collection? Our private collection consists of several historically important works by masters, but a large part of it includes contemporary art. We understand the market and focus on innovative artists with a signature style that could create a strong foothold in the contemporary art market. Amongst the younger artists that we appreciate are Prajjwal Choudhury, Dhananjay Singh, Vibha Galhotra, Rahul Chowdhury, Suryakant Lokhande and Anu Agarwal. ICIA plans two major shows a year, and last year the gallery exhibited a group show called Metascapes – Landscapes, which included artists like Akbar Padamsee, Ram Kumar, Laxman Shreshtha, F N Souza, H A Gade and Paresh Maity. Their next show for the season is a theme-based show titled Art for God’s Sake which has various artists working on artworks based on religion. 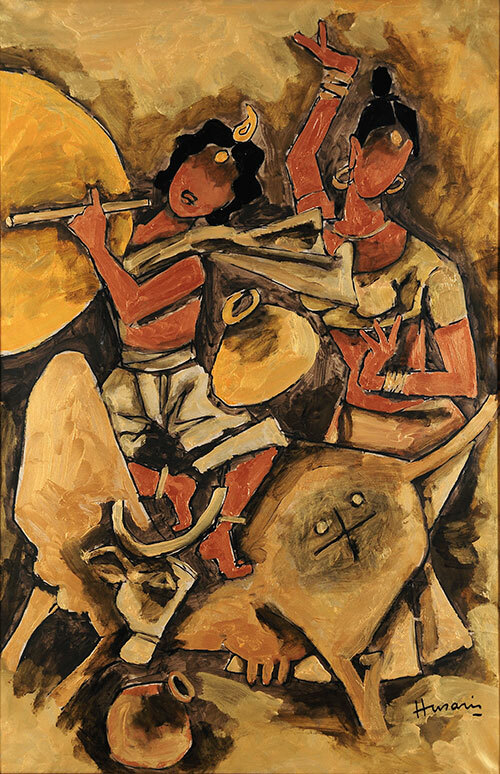 This year, Tushar Sethi says they plan to do a retrospective of Indian master Bikash Bhatacharjee and another exhibition of works by Manjit Bawa.